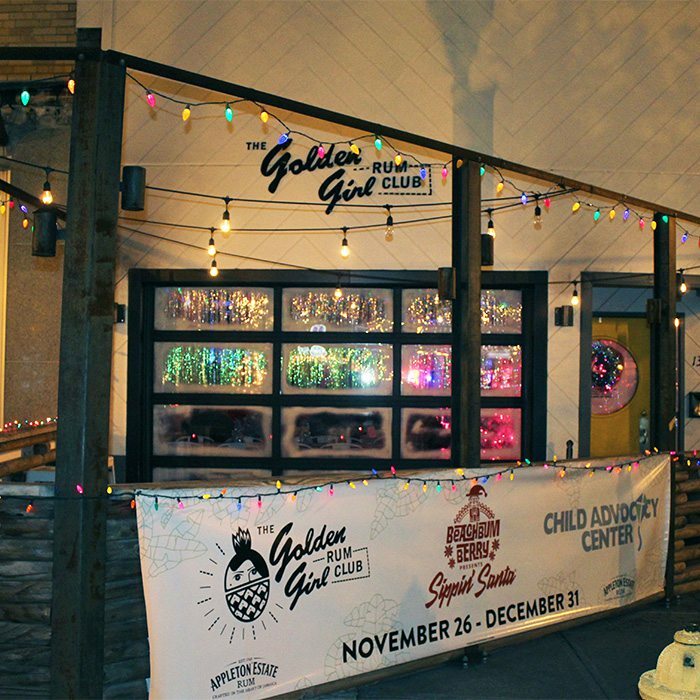 Bust out your favorite holiday sweater and head downtown to experience holiday pop-up bars at The Golden Girl Rum Club, Civil Kitchen and Missouri Spirits. 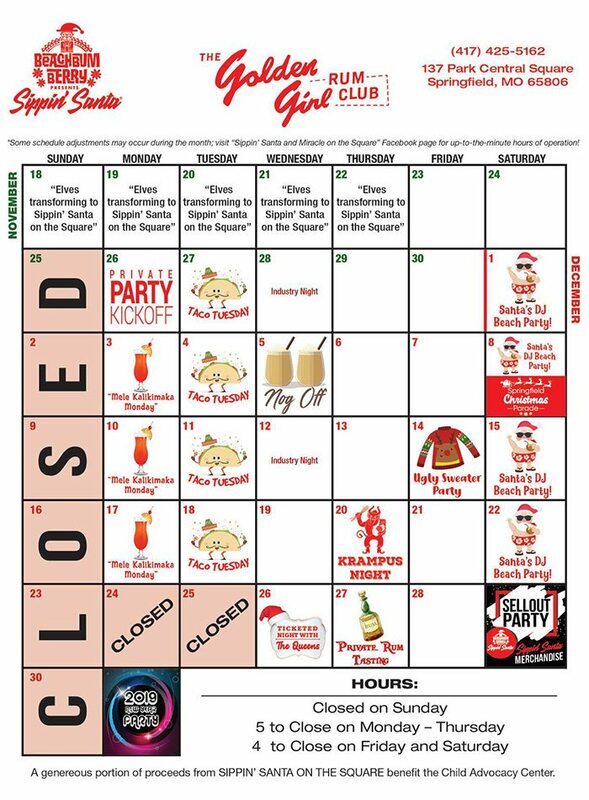 Throughout December, you'll find festive drinks, photo-ops, ugly sweater parties and more. Dec 04 2018 at 8 a.m. 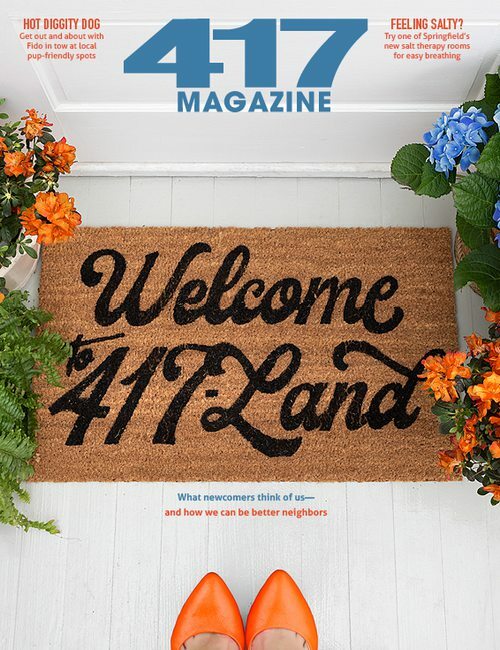 Wanting to give back this holiday season, but not sure where to start? All you have to do is go to Miracle on the Square. Last year, the holiday pop-up bar took over Missouri Spirits and this year, Civil Kitchen hosts the celebration through December. 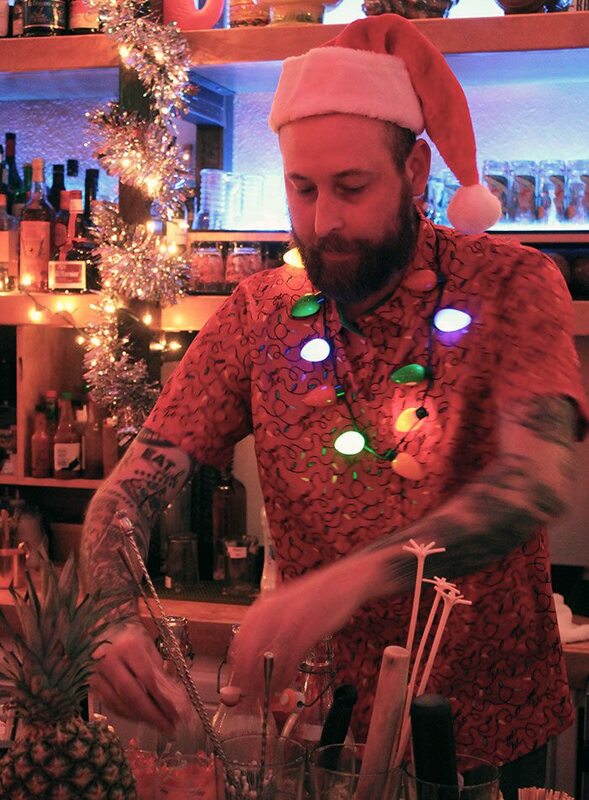 Just steps away, the festivities continue at The Golden Girl Rum Club where you'll find Springfield’s first-ever Sippin’ Santa—one of 12 Christmas tiki bars in the country. While Golden Girl is always an Instagram gold mine, tinsel, colorful lights and hundreds of ornaments guarantee top-notch holiday photos. All of the festive fun is in the name of charity, and a portion of the proceeds from the pop-up bars are donated to the Child Advocacy Center, a safe space for children who are victims of abuse. 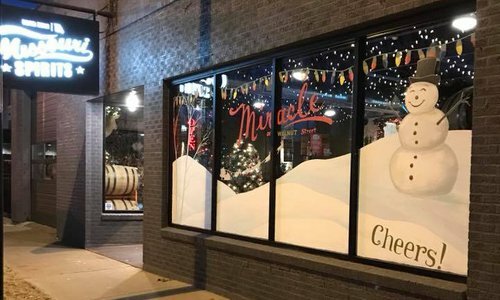 Missouri Spirits isn’t participating in Miracle on the Square this year, but the bar is still decorated with multiple Christmas trees in every corner, lights and wreaths. There are three exclusive cocktails available this month only: the Holly and Jolly, Holiday Spritz, and Father Thyme. 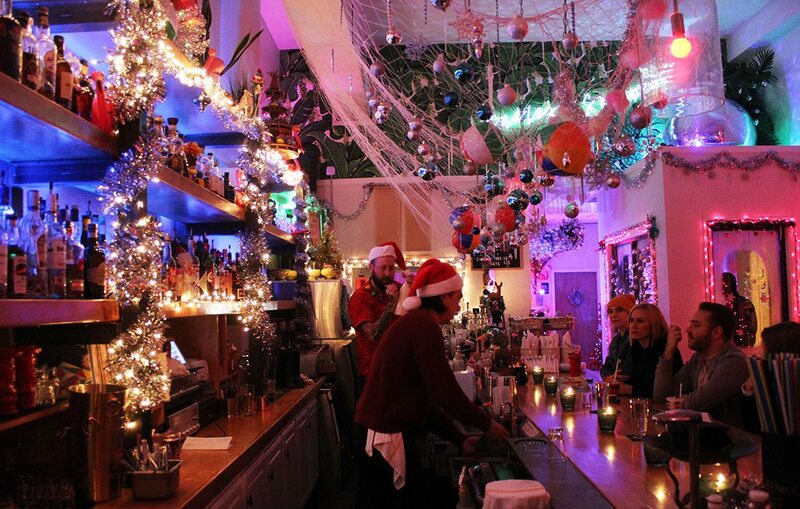 “Everything is completely decked out, not as much as when we did with Miracle, but still enough to get you in the Christmas spirit,” says Missouri Spirits Bar Manager Kat Rueda-Lynn. Photos by Corin Cesaric The Golden Girl Rum Club and Civil Kitchen transformed the inside and decorated the outside to add to Sippin' Santa and Miracle on the Square. There are new food items, too, but the main focus is on the cocktails that are concocted by Jeff "Beachbum" Berry, a rum and tiki historian down in New Orleans. 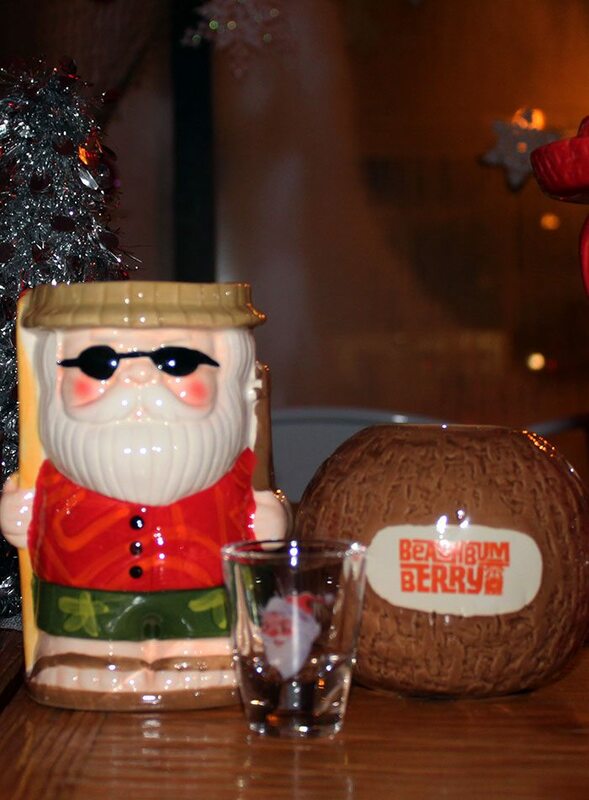 Every cocktail has its own custom-made glassware that is beach and Christmas related. All of the cups are available for purchase, so you can bring some of the festive decor home. Custom glassware is for sale all month long. 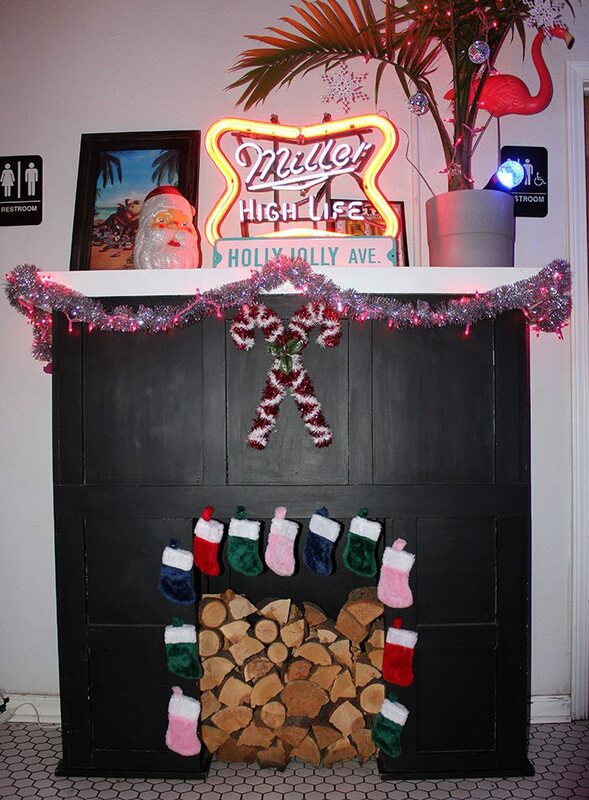 On December 14, the two bars partner together for an Ugly Christmas Sweater Party where you get free entry into both bars' parties if you wear a sweater. 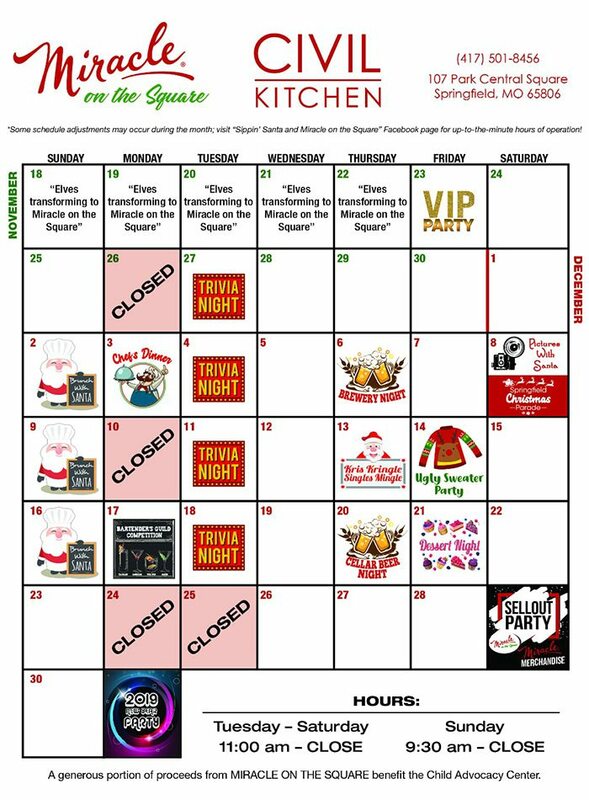 Civil Kitchen also hosts trivia nights, two brewery nights, brunches with Santa and more throughout the month. Miracle on The Square focuses on the original, traditional side of Christmas, so the decor at Civil Kitchen follows the theme. The Miracle Bar is upstairs from 5 p.m. to bar close. 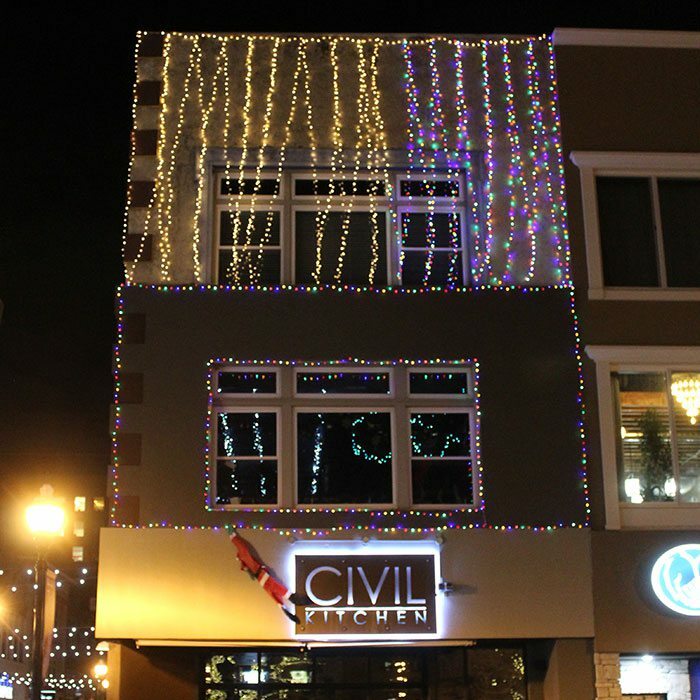 The main floor of Civil Kitchen continues to operate on its normal schedule and menu. “I’m just hoping it’s a great destination location for the community to celebrate Christmas, and we raise a lot of money for the CAC,” says Civil Kitchen Bar Manager Megan Reed. 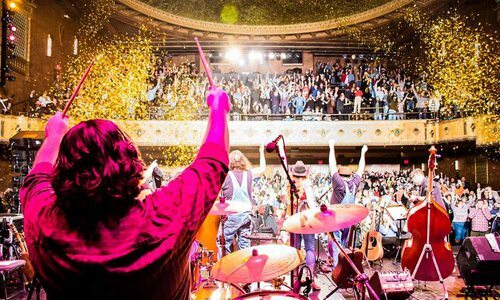 Embrace the holiday season with pop-up bars, road trips, Christmas events and activities among the best southwest Missouri has to offer.